Cochrane and Wilson provide an acquisition service that is designed around the needs and wants of the buyer/lessee in the busy London property market. 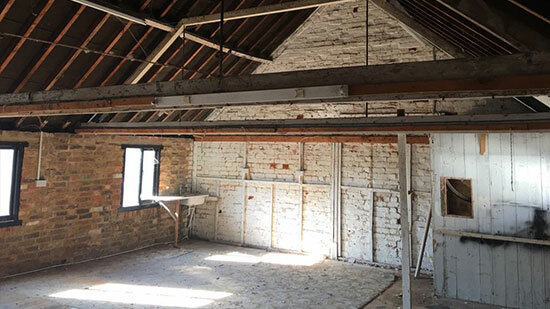 Whether you are looking for a commercial unit or a residential property we have found this service has been invaluable to clients who are too busy or perhaps lack the necessary experience to find the property of their specific requirements. Looking for the right property in the London property market can be a daunting and time consuming task and more often than not you can be faced with a great deal of competition for a limited choice of properties in the popular locations. We have set up this service to put the client in a position of control by passing our knowledge and experience to sourcing the right properties and helping to negotiate the best deals. With over thirty years of experience in South West London we have many success stories from houses, developments, commercial units and land and auction. Please contact us to discuss your needs.